In the second episode of our Convention Conversations, host Kyle Gassiott speaks with ISB Convention Headliner Szymon Marciniak the morning after his virtuosic performance. 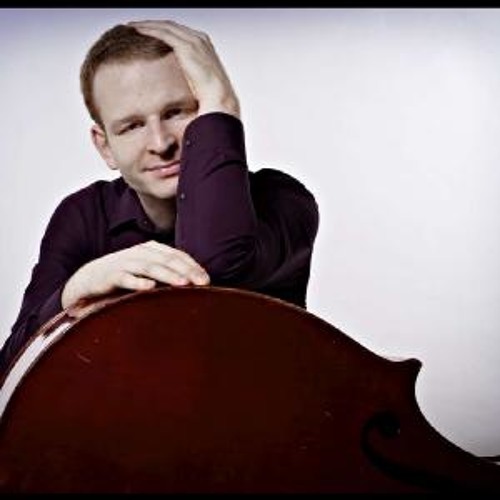 Marciniak, now a member of the international quartet Bass Monsters, talks about his early days with the instrument, his seemingly relaxed stance, and of course the fiery tour de force "The Ultimate Workout." Enjoy this post game conversation with Szymon Marcinak on Speak Low.